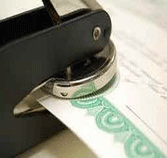 We offer translation of personal documents such as birth certificate, marriage certificate, diploma, transcript, bank statements, financial statements and more. Call us if you have any questions to 407-286-5978. 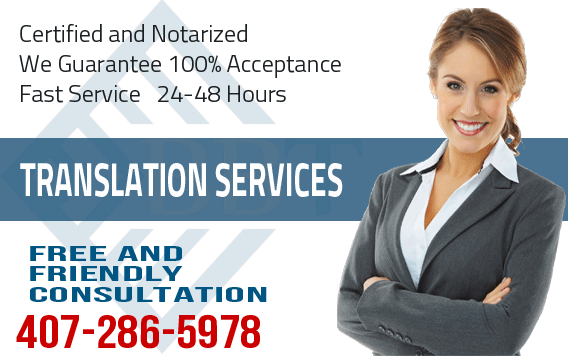 We offer cheap, low price, affordable certified translations for immigration, banking, education, employment and more. Great quality, accurate, fast and professional. 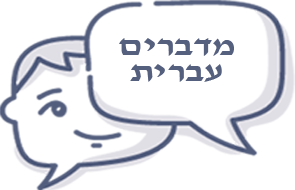 We have in house Hebrew native speakers and Spanish native speakers translators and we can pass the savings to you. Guaranteed acceptance by the USCIS. 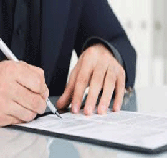 In addition to translation of personal documents we also offer financial translation of any financial document such as bank statements, paystubs, form 106 and any other tax form or financial document. You can contact us for medical translations, legal translations and even translation for immigration. 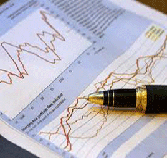 We offer free no obligation consultation. There is no need to come to our office. 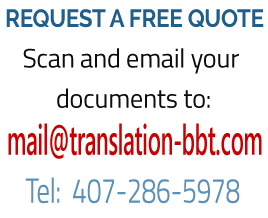 Our online system allows to begin, process and finish the translation project without coming to our office. We have in house Hebrew and Spanish native speakers who can assist you when you call. Do not hesitate to contact us with any question. 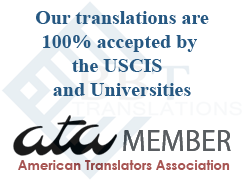 about ordering a professional certified translation. 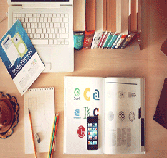 Ordering a translation is not something that you do everyday and we understand your concerns.